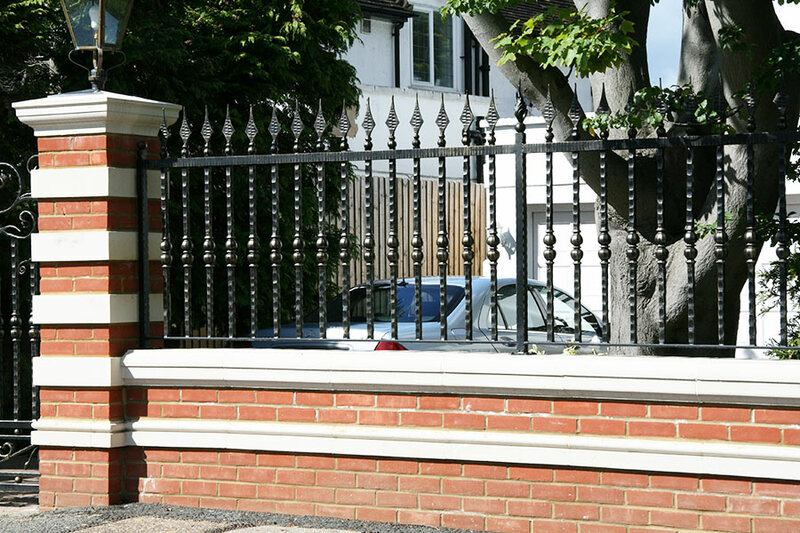 Our range of railings to match are designed to beautifully complement our gates collections, the addition of railings adds impact and also heightens security. 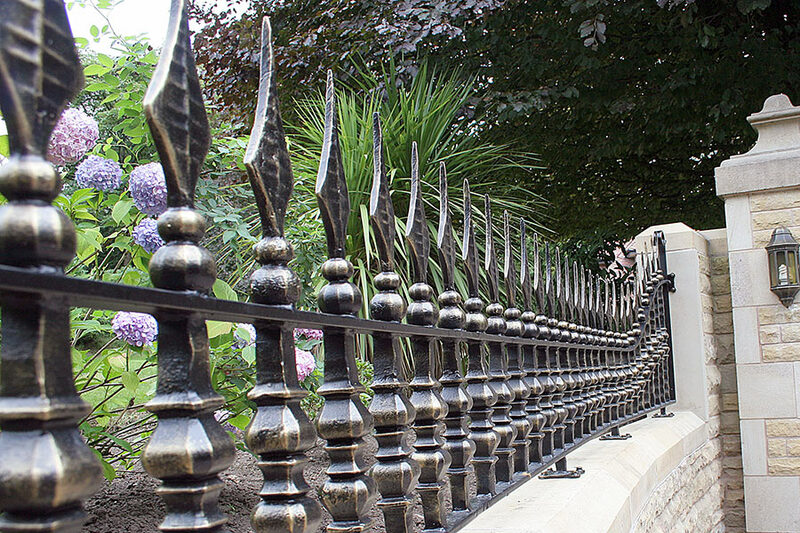 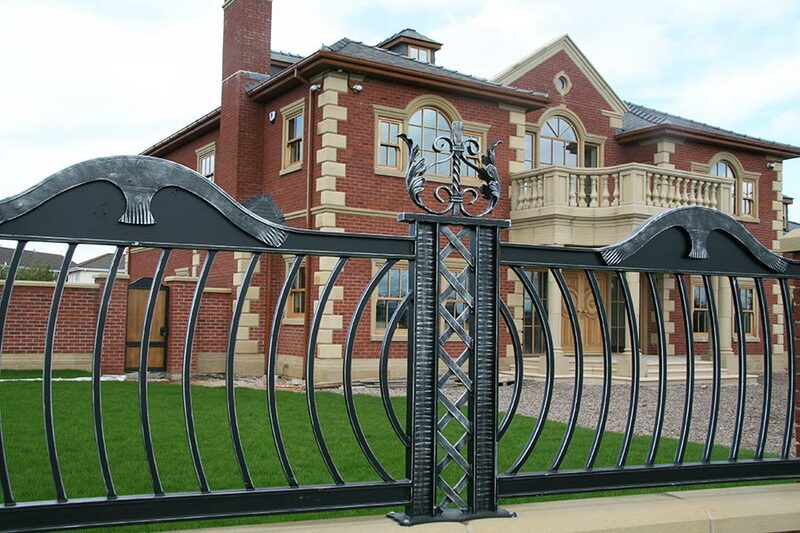 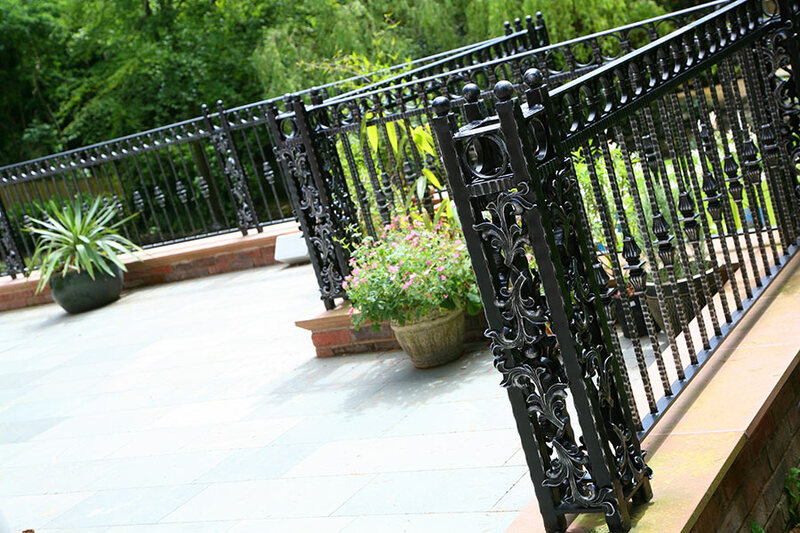 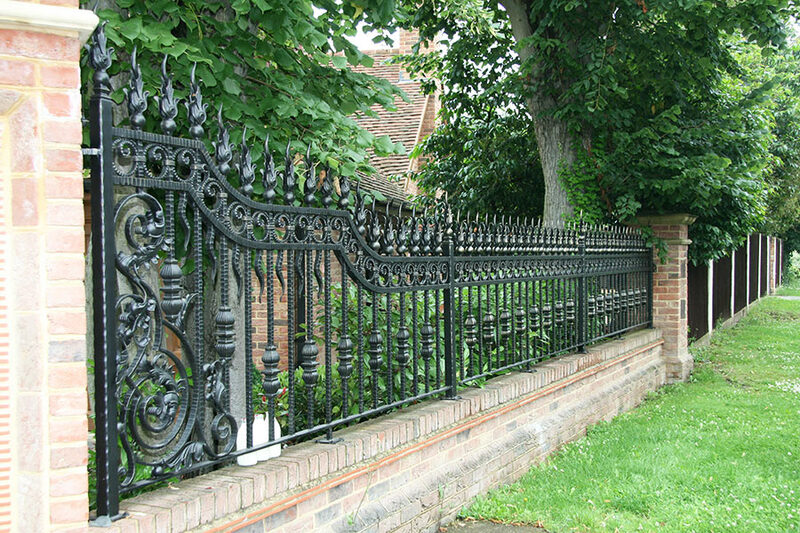 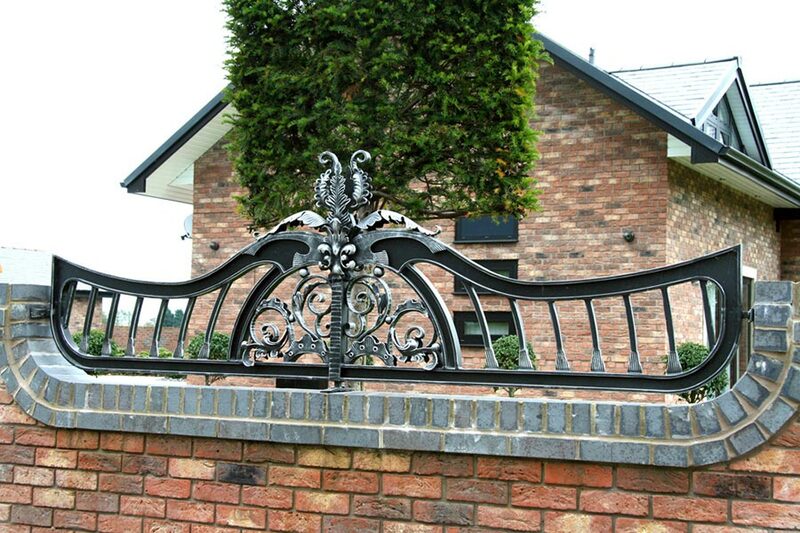 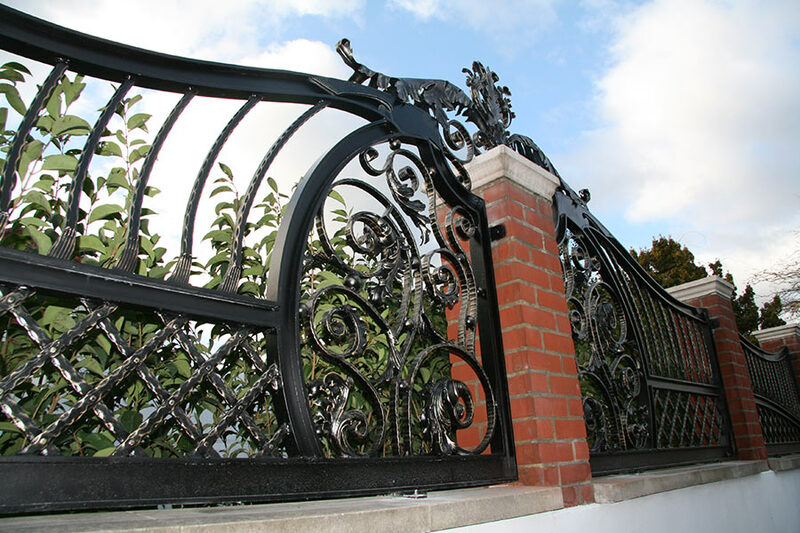 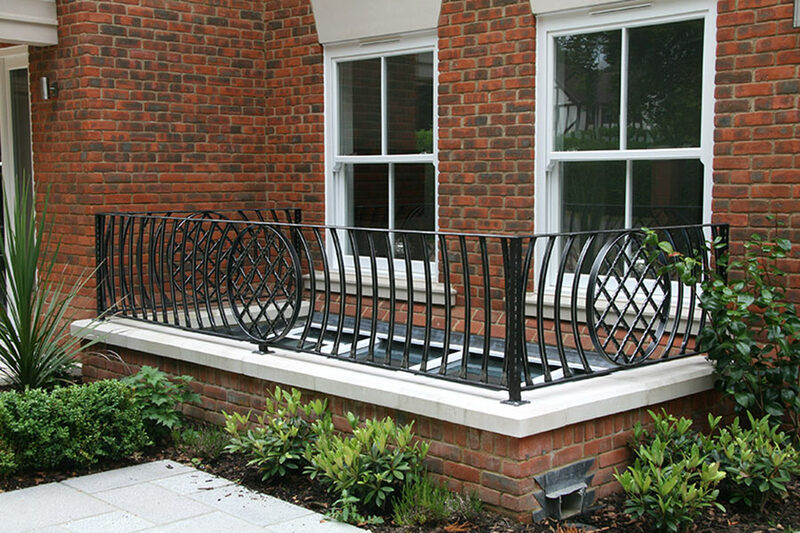 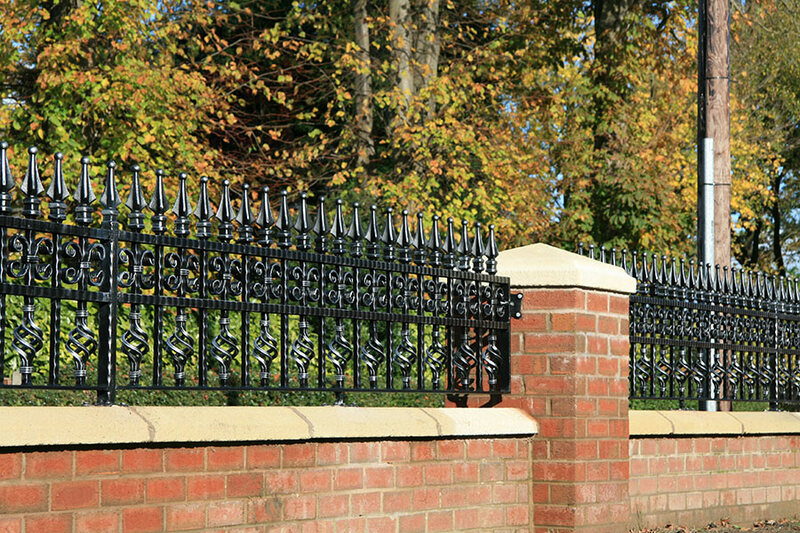 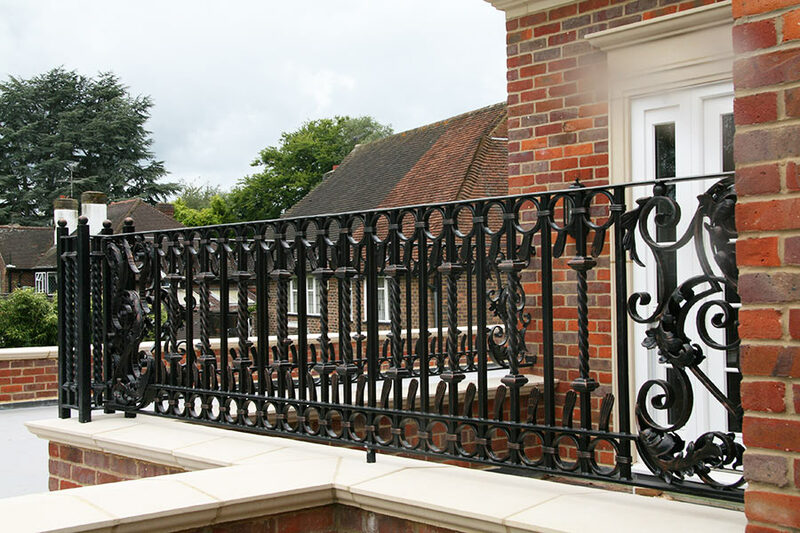 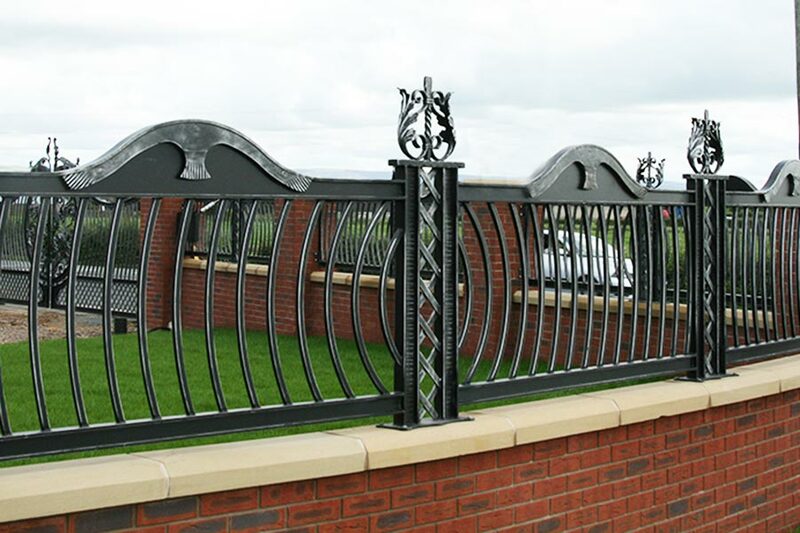 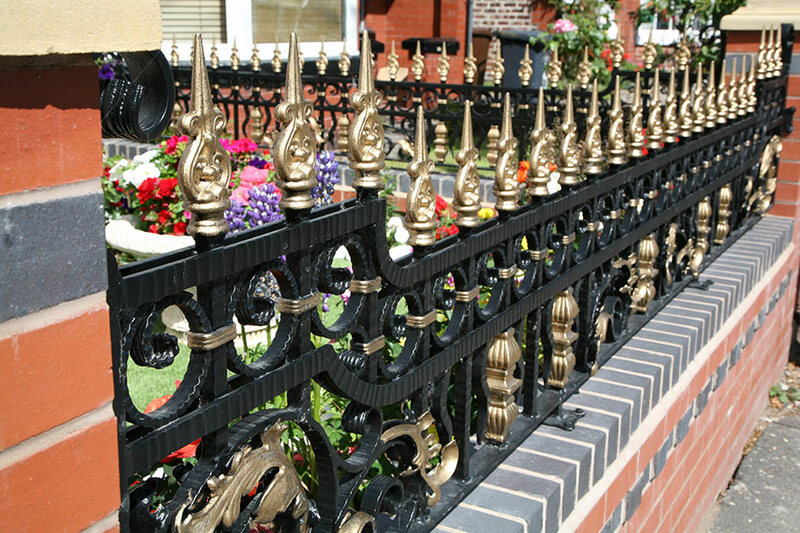 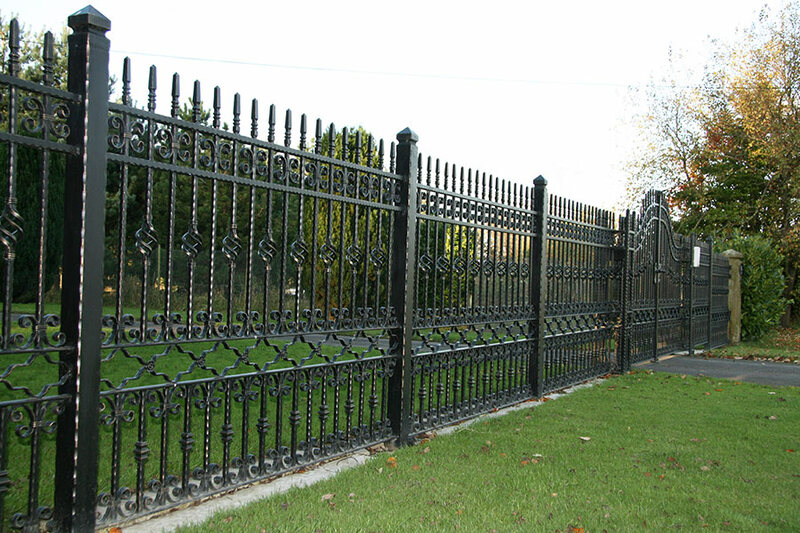 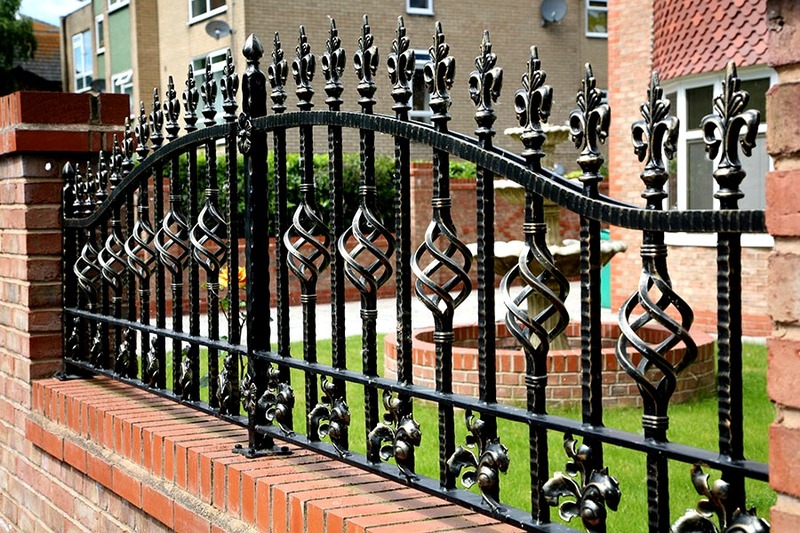 As all of our railings are made to measure, we can guarantee the perfect fit. 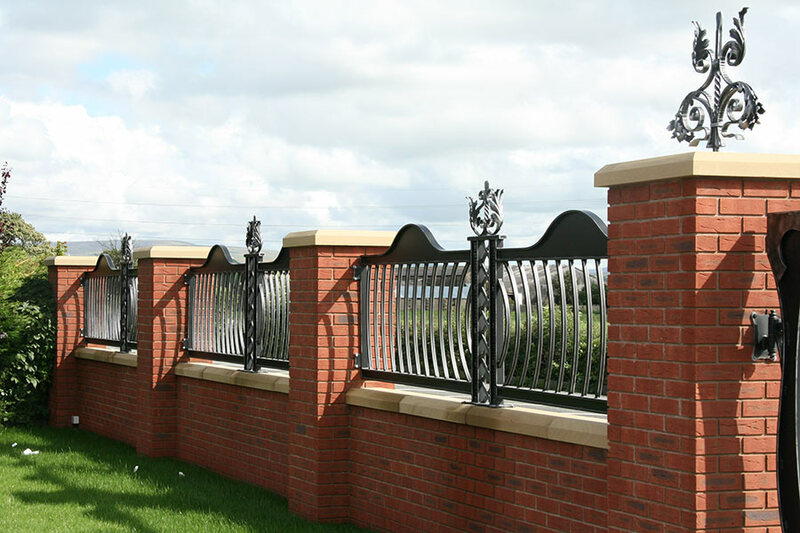 The designs can be modified to best suit the space you have along with accommodating any style ideas and preferences you have. 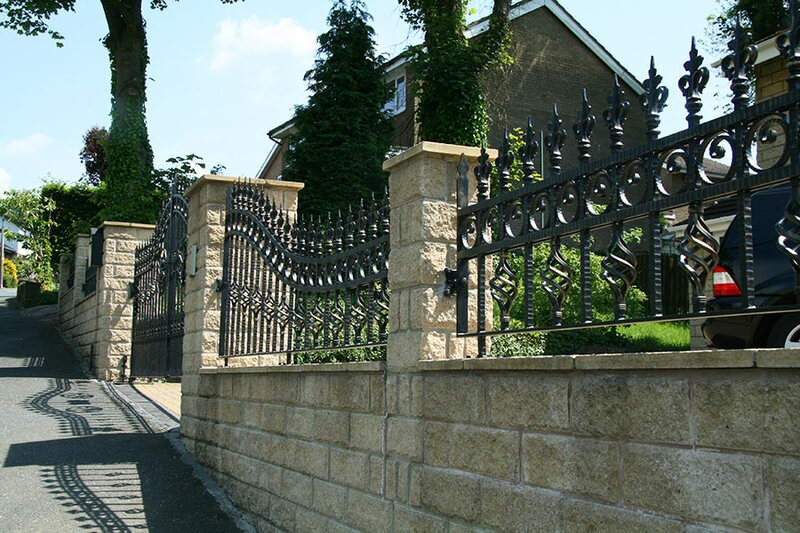 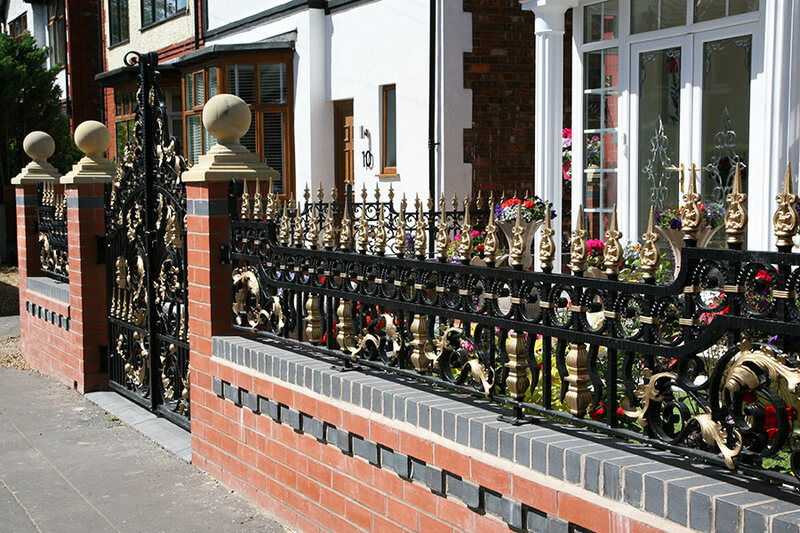 Your gates may be the biggest feature at the front of your home but matching railings around the perimeter or across wall tops can enhance the look of your home immensely whilst increasing its value and kerb appeal. 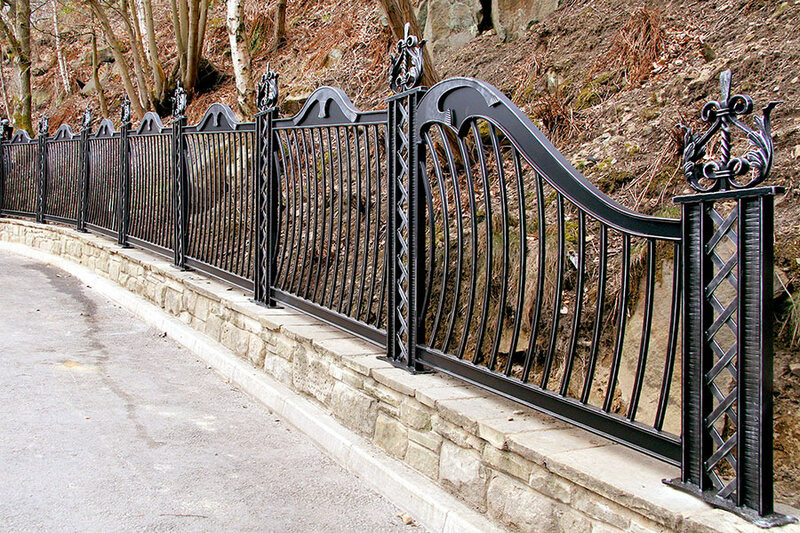 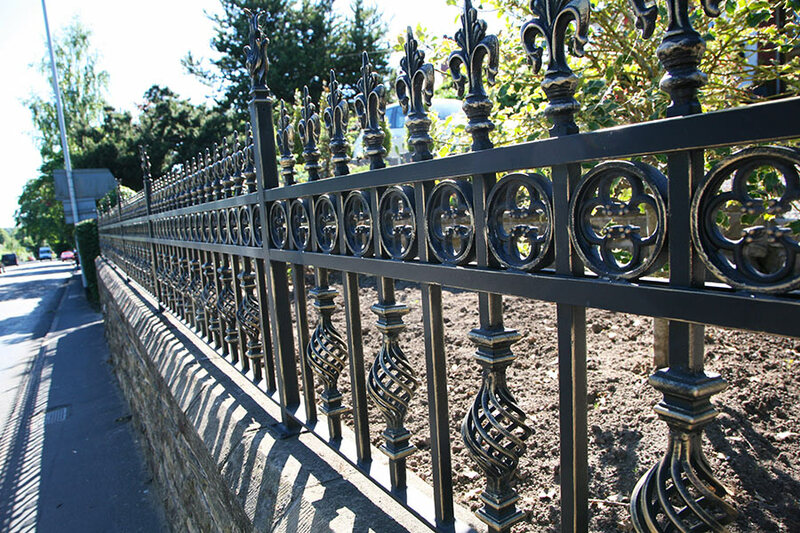 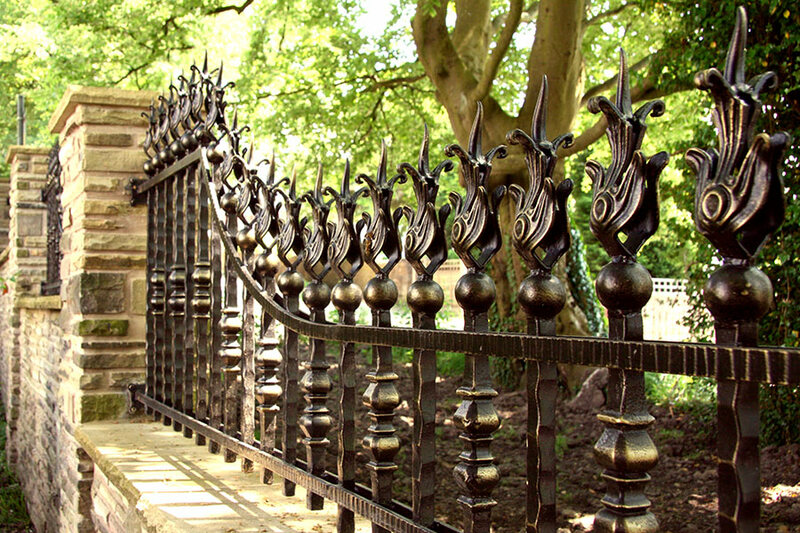 Even if you do not have a gate to match up to, these unique designs which you will only find at North Valley Forge, can be used on any style of property and look stunning just on their own.